This day-long gathering supported by the William Davidson Foundation will bring together a small group of scholars, practitioners, and funders with a keen interest in a set of shared concerns. 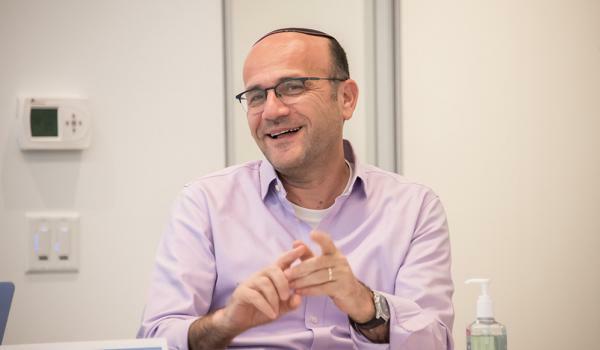 In this instance: what would it take to recruit significantly greater numbers of talented people to the field of Jewish education, and what would be needed to sustain and retain those personnel once they have launched careers in the field? The goal of the PFC is not to generate programmatic answers to these concerns but rather to identify and articulate questions that can drive forward a program of research to help address them more effectively. Through a sequence of carefully facilitated conversations, the day will develop an applied research agenda that can, in a systematic fashion, shape understandings of the career trajectories of Jewish educators in North America.